We’ve seen cars get tuned up and fall way short of expectations way too many times. Maybe it’s a case of tuning firms biting off more than they can chew, but the results nevertheless remain short of what they should be. Tuning firm, IND Distribution, knows this all too well, having been in the business for as long as we can remember. Their years in the aftermarket business has given them the expertise to not make the same mistakes other companies have made. So when a man named Martin D. asked them to turn his BMW M3 E92 into a machine beyond any descriptions, IND Distribution jumped at the opportunity to do so. The result, as you can plainly see, is a BMW M3 E92 that has been tuned so extensively it seems that descriptions can’t do justice to the work done on it. The whole package includes an extensive list of upgrades, modifications, and new parts, all of which were combined to the ultimate tuned-up BMW M3 E92. And we’re not even exaggerating. 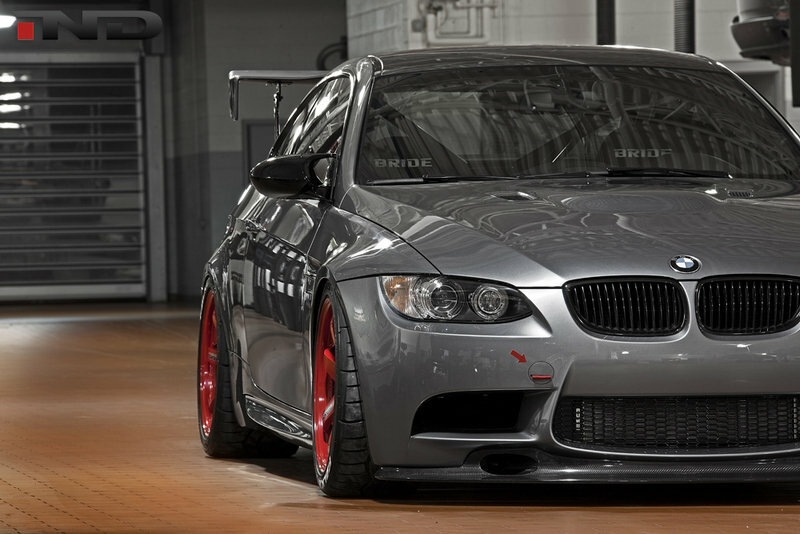 Details on the BMW M3 E92 by IND Distribution after the jump. This particular M3 was given so many exterior upgrades it’s hard to keep count as to how many there are. For starters, there’s a new BMW Motorsport M3 GT4 front lip, BMW M3 Edition front grilles and side grilles with IND-tinted LED lights, and a BMW Motorsport tow strap. And that’s just the beginning. IND Distribution then added IND textured black valve covers, IND painted ignition coil covers, IND gloss black mirror caps, KW Clubsport coilovers, a Kreisseig Japan valve actuated exhaust system, a Challenge Race X pipe, a Varis Japan GT wing and diffuser, and a gloss black center mesh on the front and rear bumper inserts. Then there’s the obligatory set of new wheels, of course. For this ride, the tuner chose a set of Volk TE37 wheels in 18×9.5 +22 on the front and 18×10.5 +22 on the rear wrapped around 275/35/18 and 315/30/18 Falken RT615K tires. 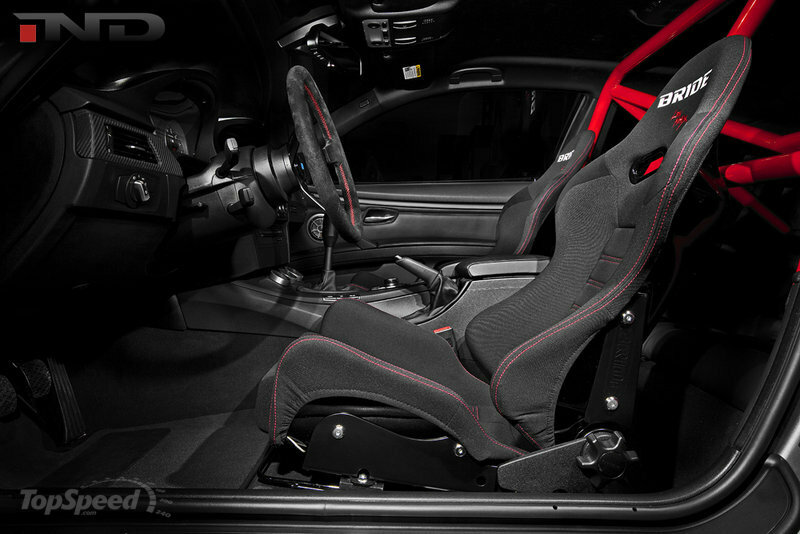 Over at the interior, IND has even more surprises for us, starting with a Nardi 380mm suede steering wheel, an AMS Performance urethane shift knob, an IND shifter extension and steering wheel hub adapter, M3 GTS door sills, an IND modified Recaro seat slider, Macht Schnell seat brackets, a Defi water temp, oil temp, and oil pressure gauges with Defi controller, a Bride GIAS seat with IND painted seat backs, IND gauge adapters, and a red Roll bar courtesy of Fall Line Motorsports. 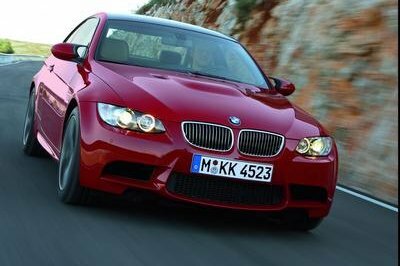 By itself, a BMW M3 E92 already boasts of a 4.0 Liter V8 engine that produces 420 horsepower. Not good enough, apparently. At the wishes of the car owner, IND added an ESS Tuning VT2-600 supercharger kit with a custom painted intake manifold, an IND textured black valve covers, KW ClubSport coilovers and a Brembo GT-R brake kit with slotted disks. The boosted engine can now produce 600hp and 400lb-ft of torque. Drop it like it’s hot, indeed! We don’t know how much this whole tune-up overhaul costs, but we can pretty much guarantee that it doesn’t come cheap. We won’t be surprised if the whole thing - car included - jumps all the way up north of $100,000. To be fair to this particular work of art, we really can’t find another car that’s as meticulously detailed as this one when it comes to the overall tuning program. 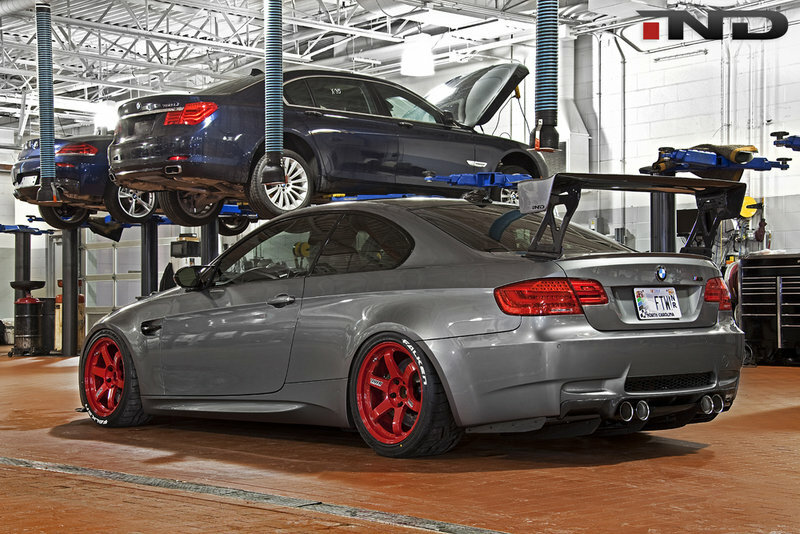 Thinking about it, we’d say the one car that is the biggest competitor for the standard M3 is the Audi RS5, and the tuning packages provided by MTM, Senner Tuning, and SKN Tuning don’t even come close to what we see before us with IND’s version of the M3. Uhmm...did we mention we can’t have it? hmm. 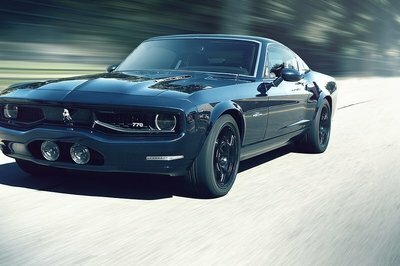 Is this the new face of muscle car? Well, I really don’t like it! I prefer its traditional design. BTW, I can’t see any aggressiveness in the bonnet! 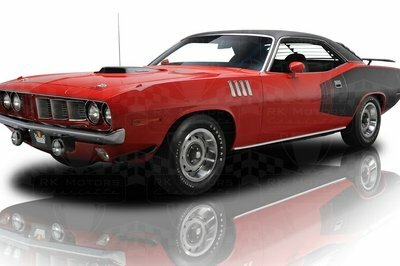 I guess this is not the typical styling of muscle car. 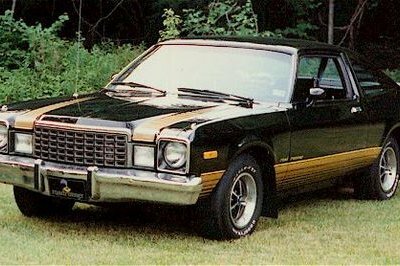 Honestly, I don’t see how the color of this car complement to each other. Well, its not a gas guzzler after all. And i like carbon fiber material used on the car. 1M series is much pricey compare to M3. I think they intentionally did that to avoid the undercutting and the sales of M3 wouldn’t be hurt. What a great car creations?.Its perfectly fit with the color combination of red and gray..I will definitely say that it is incredible amazing. The E46 Competition Package (aka ZCP) came with the same 19" tires as non-zcp M3’s with the 19" wheel option. I’m not usually a fan of yellow cars, but that looks great! And now I have to buy an E92 M3 just so I can fit that exhaust; superb sound! gorgeous! This color is absolutely perfect and really pops against the carbon fiber and black shadowline treatment. 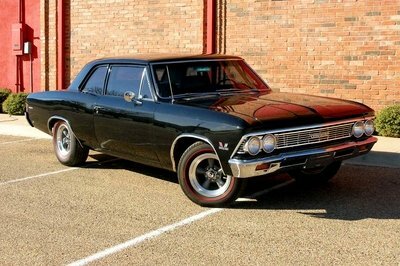 Sweet Jesus, that is a beauty! But seeing this great combination of dark gray and red... you cannot help but appreciate it!